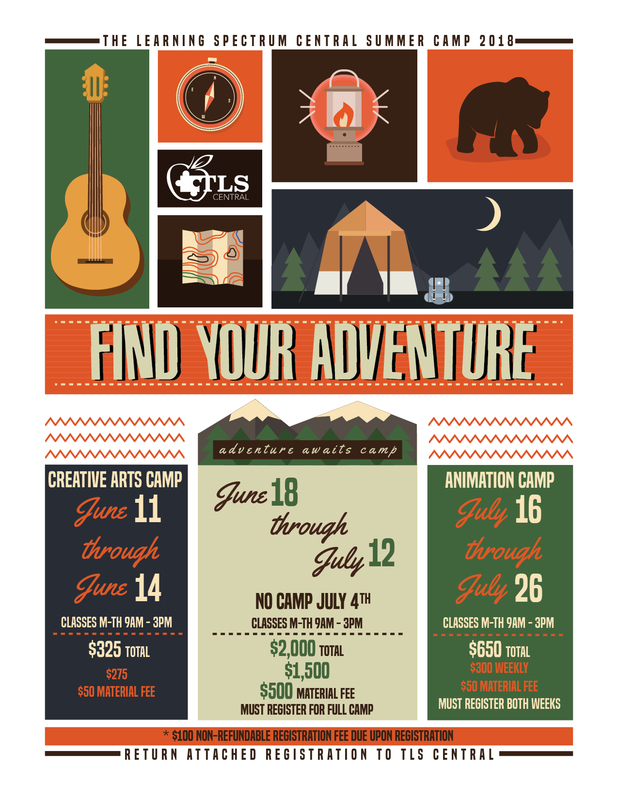 This year our Find Your Adventure Summer Programming is broken down into seven options spread over our three locations. 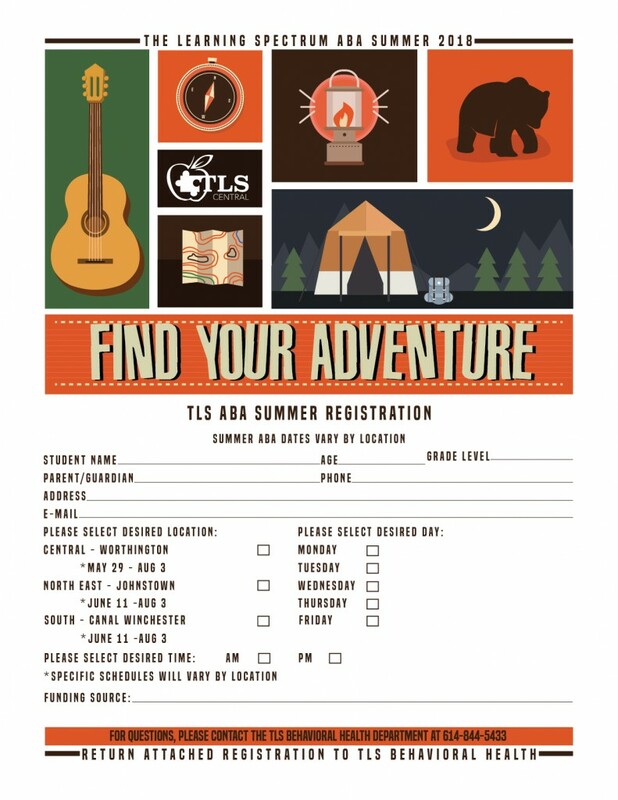 Registration for current TLS families is open now until February 26th. 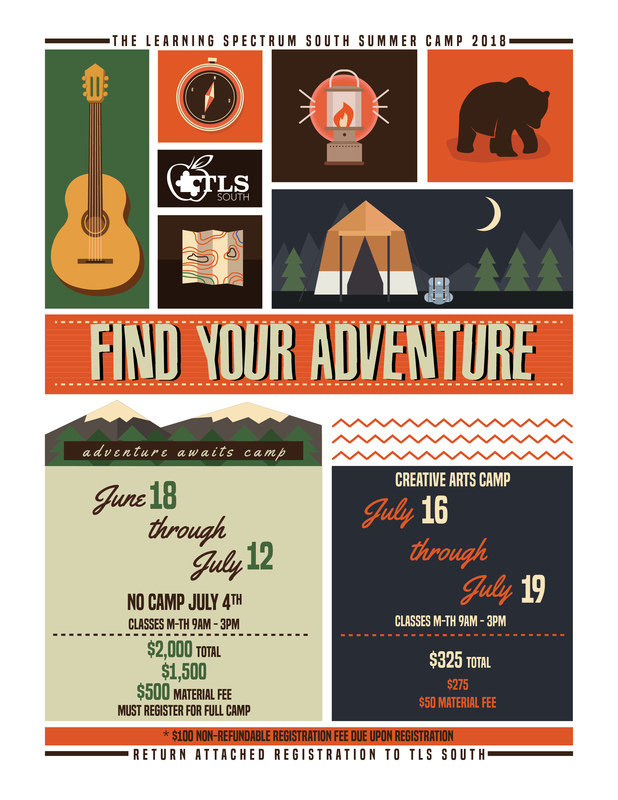 Open Enrollment begins February 27th. 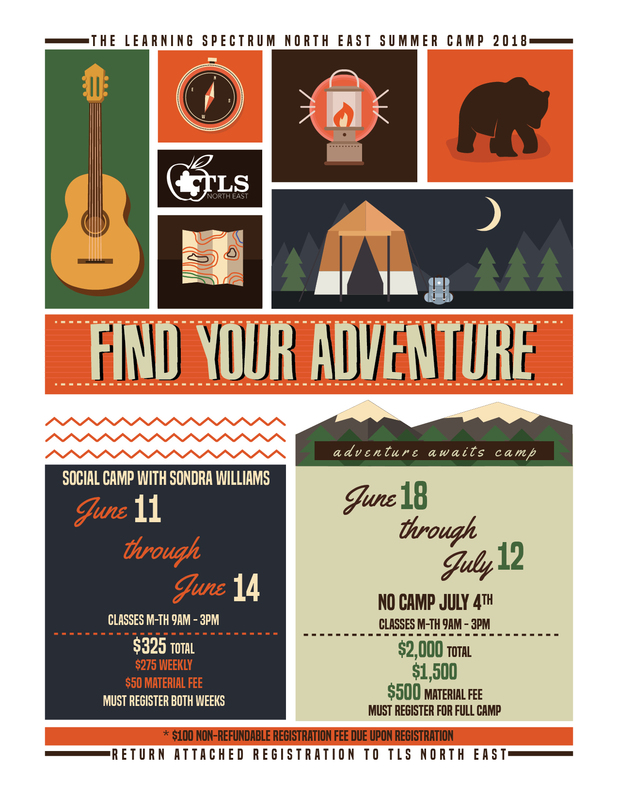 All families utilizing the I/O Waiver for the Adventure Awaits Summer Camp, must pay the $500 material fee Out of Pocket. Please call for Peer Rates. 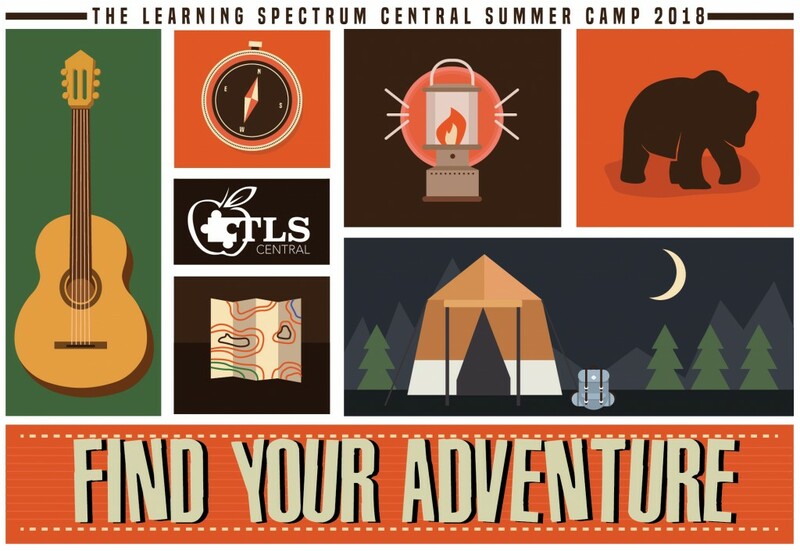 *Social Camp June 11th -14th has been CANCELLED. 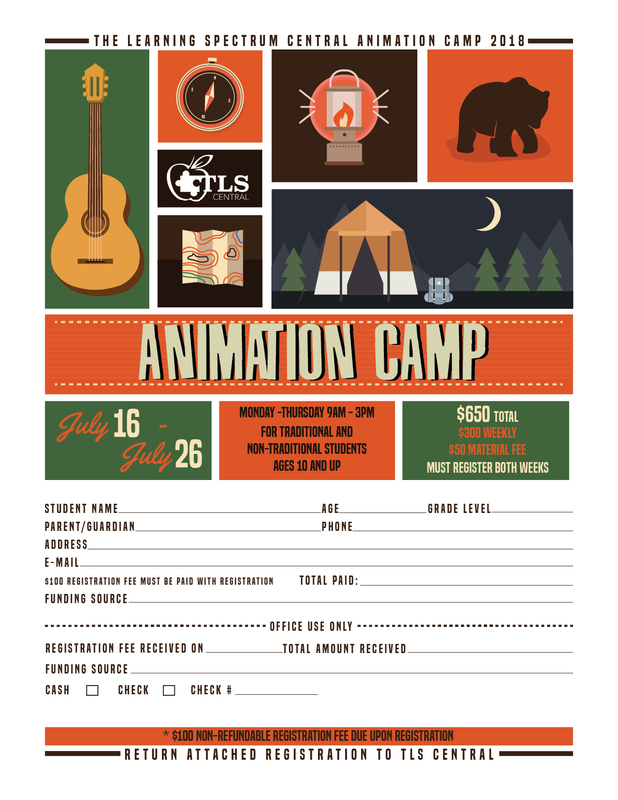 Creative Arts Camp – July 16th – 19th has been CANCELLED.